Today’s Life Schools & Childcare is committed to providing the best quality care and education for every child. 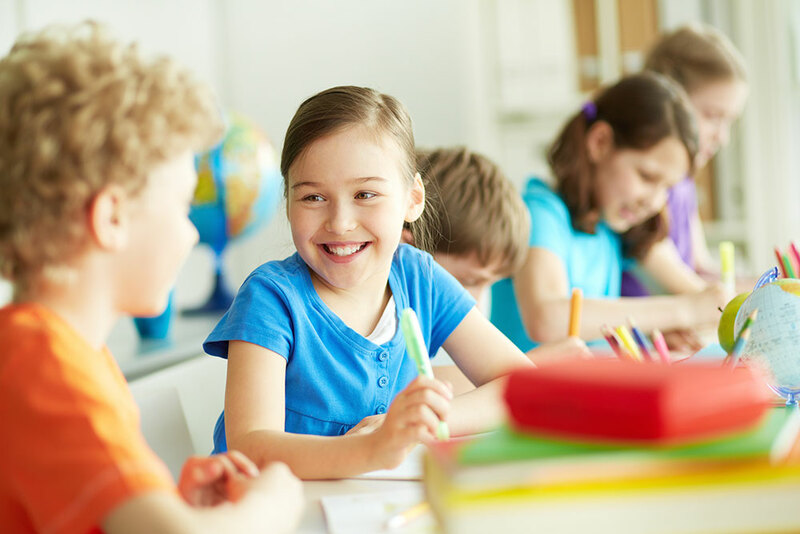 Our curriculum is designed for all age groups and is based on solid child development principles. Explore our infant, toddler, preschooler, pre-kindergarten, Spanish language, summer fun, and enrichment programs. When Tamara started her first job as a teacher’s aide in an early childhood classroom, she felt a passion for nurturing young children. Little did she know at the time that this passion would eventually lead her and her husband, Bruno, to open their own school and childcare center. With degrees in both Early Childhood Education and Business Management, Tamara and Bruno, along with their professional team, have been guiding Today’s Life Schools & Childcare with expert knowledge and loving care since 2002. We are committed to providing the best in quality care and education for every child. Our curriculum is based upon solid child development principles, and our early childhood development teachers are professional and passionate about what they do. We are dedicated to giving children the attention, guidance, and care that we all want for our own children. The first five years of a child’s life are a time of intense growth and discovery, building a solid foundation for learning later on in life. Young children learn best when they are in a supportive environment that encourages them to explore with all of their senses. Our classrooms and curriculum are designed to provide sensory-motor experiences that nurture growth in all areas of development. As children gain skills, knowledge, and understanding through rich play and academic experiences, they grow intellectually, physically, socially, and emotionally. Because each child learns at his or her individual pace and prefers particular learning styles, we measure progress individually. Our goal is to be a partner alongside parents, and we share each family’s desire to help their child reach his or her full potential. Come visit us today! Contact us at 952-358-2020 to schedule a visit today!